LineageOS is the biggest and the most popular custom ROM to have graced the Android development community. The ROM builds up on the Cyanogenmod legacy and boasts of about 1.8 Million active installs as of 2018. The latest big update to LineageOS came in the form of LineageOS 16, which was a code rebase to Android Pie, bringing in features like the new Recents menu, gesture controls, Adaptive Battery, Digital Wellbeing and more, across all supported devices. You can read more about LineageOS 16 in our hands-on review. LineageOS 16 started off with support for 24 devices, covering some of the more popular devices like the Xiaomi POCO F1 and the OnePlus 5/5T, OnePlus 3/3T, and others from Sony, Samsung, Huawei and Honor. The development team also then added in support for the Xiaomi Mi 8. 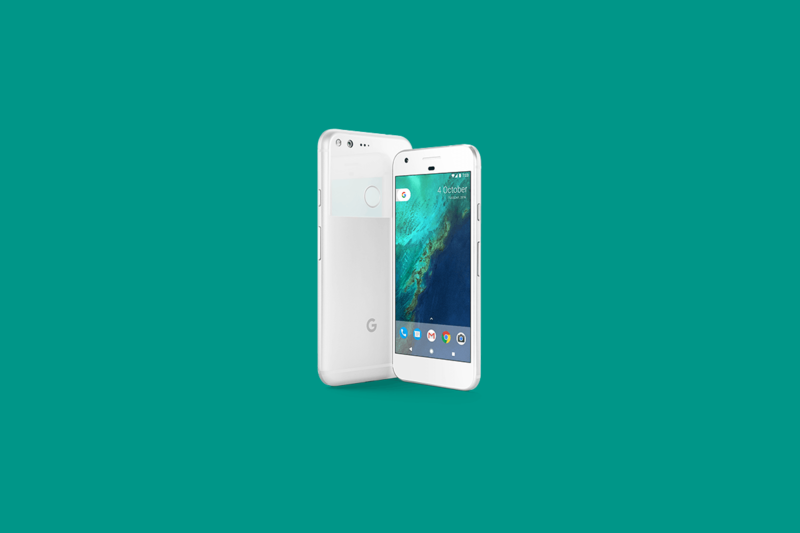 Now, LineageOS has added in official nightly support for LineageOS 16 for the Google Pixel and Google Pixel XL. This means that, moving forward, both the devices will now receive automated builds for Android Pie on a nightly basis. Check back on the above links later on in the day for fresh new builds.